Style another device with "Siberian Tiger"
iStyles iPhone 6s Plus Hybrid Case design of Tiger, Mammal, Wildlife, Terrestrial animal, Vertebrate, Bengal tiger, Whiskers, Siberian tiger, Felidae, Snout with black, gray, red, green, pink colors. Model AIP6PHC-SIBTIGER. Added Siberian Tiger iPhone 6s Plus Hybrid Case to your shopping cart. 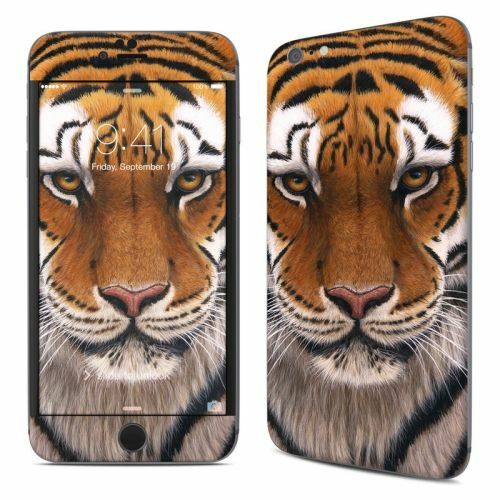 View your Shopping Cart or Style Another Device with "Siberian Tiger"